Summer may be over, but we have a way to make it last a little longer. Starting this week, make sure to Like us on Facebook to see pictures we have collected from our amazing summer at Save the Harbor/Save the Bay. It was a summer full of fresh and familiar faces, new friendships, unforgettable experiences and of course, fishing! Luckily we have captured all of these moments on camera, from the many sites of our two youth environmental education programs to our Better Beaches events like the Beach Bash and Splash. New photos will be posted every week, so don't forget to visit our Facebook page to see them and let the warm memories of summer brighten up your day! We’ve selected a handful of great photos to kick things off! 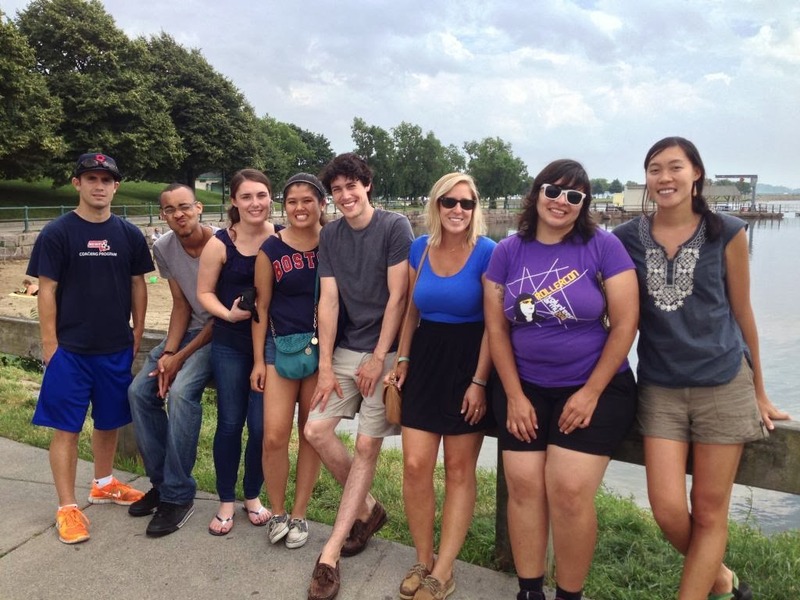 To start things off let’s go way back to the beginning of the summer to our Staff Training Week. Senior Marine Educators and Lead Harbor Explorers headed out to Castle Island, where they trained for the upcoming summer and explored the McDonough Sailing Center. And what would a trip out to Castle Island be without a stop at Sullivan’s for a hamburger and fries! On Saturday August 3rd, swimmers and paddle boarders made a splash at Save the Harbor/Save the Bay's annual Swim and Paddle fundraiser. 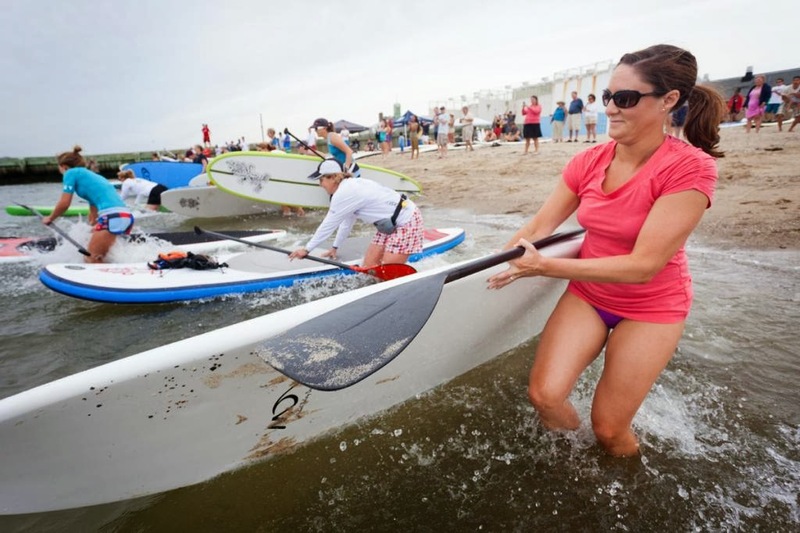 The one-mile competitive swim followed by a one-mile Stand Up Paddleboard competition took place at the BCYF Curley Recreation Center at M Street Beach in South Boston. 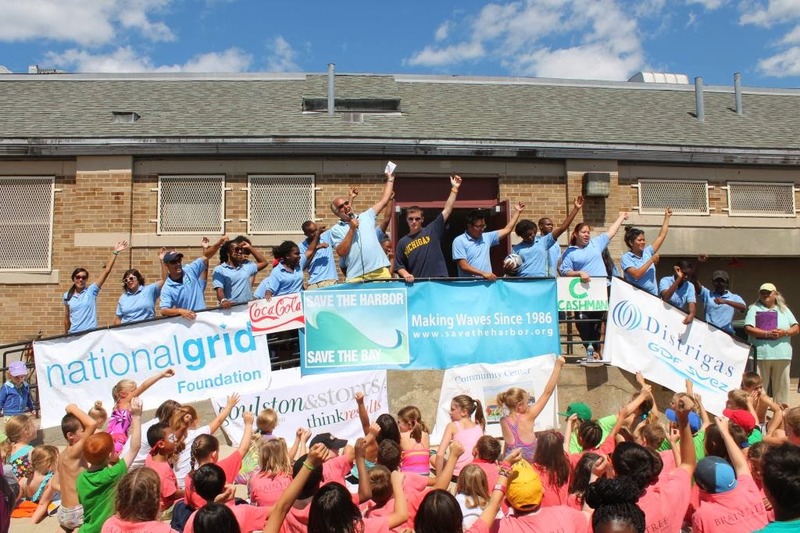 On Friday August 9th, hundreds of kids from youth groups representing communities throughout the greater Boston area gathered at the Curley Community Center in South Boston for our annual Beach Bash and Splash event. In appreciation for the communities’ involvement, Save the Harbor/ Save the Bay provided a day full of beach games, swimming and food. Staff ran different stations, including: face painting, arts & crafts, fishing, sports and a touch tank. Here David Coffin, Save the Harbor's Maritime Historian, leads the group in a sea shanty. 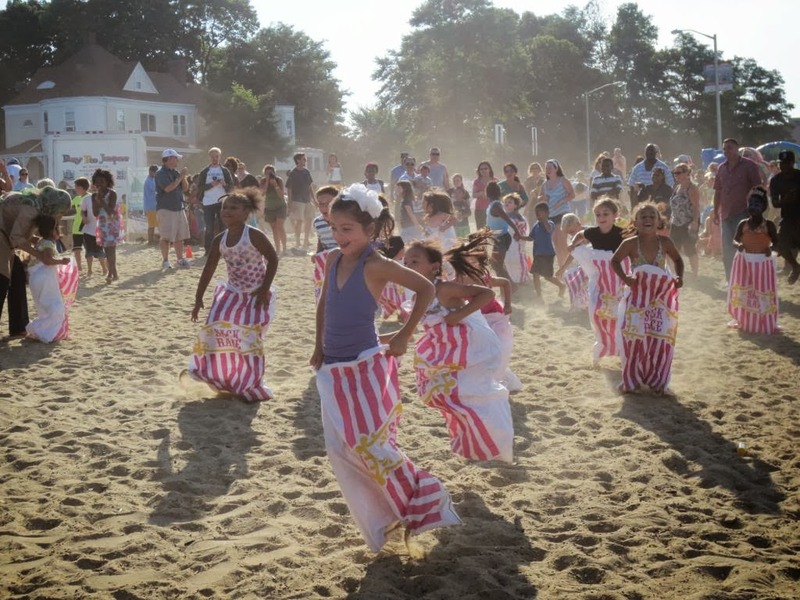 Hundreds gathered for the Friends of Wollaston Beach’s annual KidsFest event Saturday August 17th. The free Better Beaches event included a limbo competition, sac races, hula hoop contests and dancing. This photo was taken on one of Camp Harborview’s fishing trips. 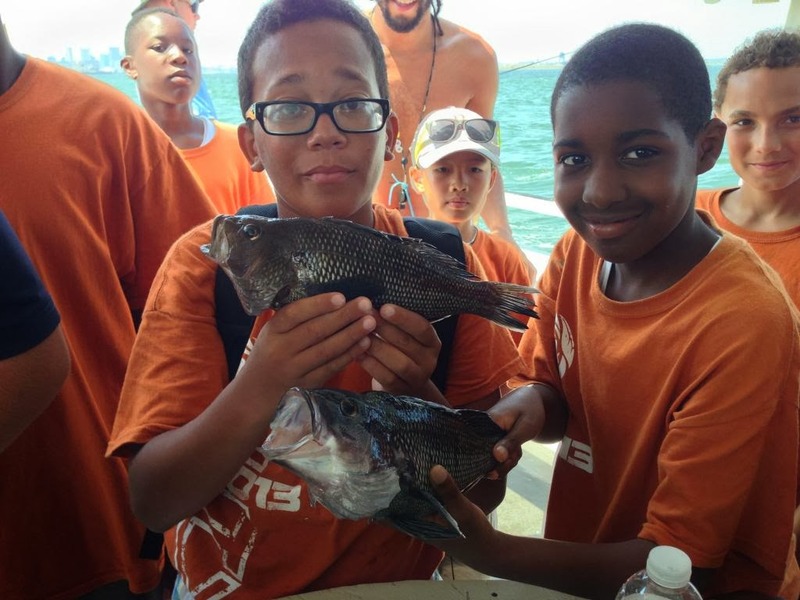 Providing the opportunity for inner city kids to leave the city during the day, Camp Harborview brought the kids on tours of the islands, where they learned about marine biology and were taught how to fish. These guys are proudly showing off their catch of the day- Black Sea Bass. I say they did pretty well! Remember to like Save the Harbor/Save the Bay on Facebook to see new photos posted every week! This is just a taste of what is to come. 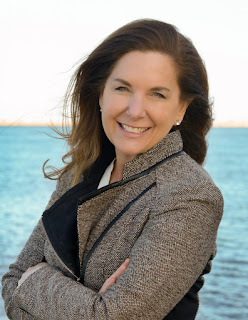 *In case you haven't read my first blog, I am a new Communications Intern at Save the Harbor/Save the Bay. This fall I will be spearheading this Facebook Campaign. While I cannot show them all, I will be sharing an eclectic bunch of these photos with you. These photos will be ones that I find interesting, exciting, intriguing and ones that have an amusing story behind them. Together these photos will tell the story of the fantastic summer at Save the Harbor/Save the Bay. I can’t wait to share these photos with you; I hope you enjoy them as much as I do!